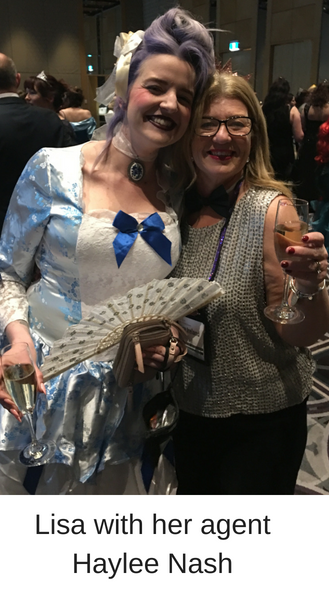 Over the last week or so some of you may have seen reference to the Romance Writers of Australia conference (or #RWAus18) on our Facebook and Instagram feeds, and might be wondering what exactly the fuss is all about… Well, some of the things that happen at RWA conference HAVE to stay within the hotel walls – let’s just say we showed Sally a pretty fun time for her first conference – but the rest we’re willing and wanting to share. 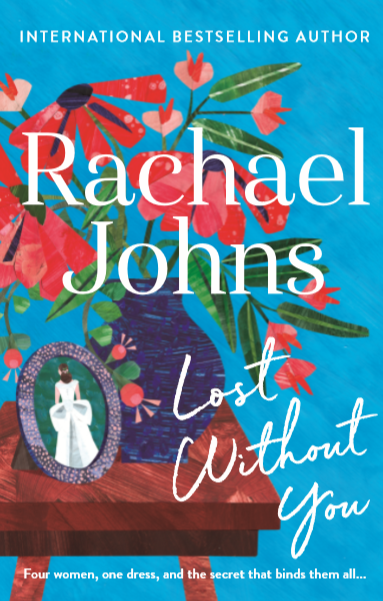 We’re stoked to have an Advanced Reading Copy of Rachael’s next book LOST WITHOUT YOU for one lucky Secret Life of Authors subscriber. To enter, send us an email at thesecretlifeofauthors@gmail.com telling us what crazy things you think happened at conference that has to stay within the hotel walls. Get your entry in by 11:59 pm Friday 7th September, 2018. A winner will be drawn from all the entries and announced in our next newsletter – they will also be contacted via email. 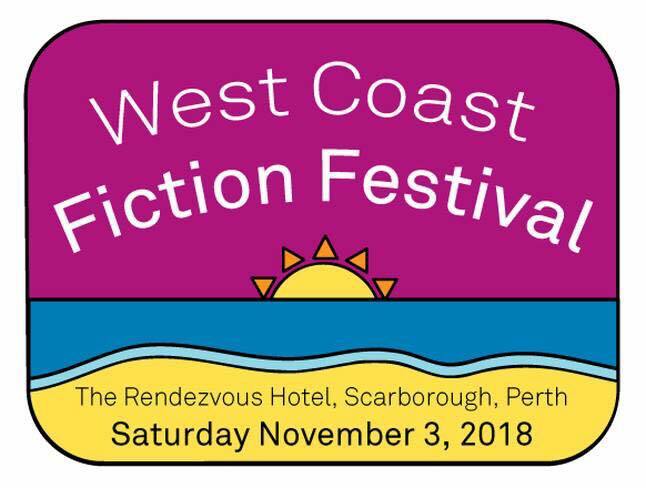 Rachael and Lisa are both excited to be signing at the West Coast Fiction Festival, Saturday November 3. This is a fantastic opportunity to catch up with many of your favourite authors! Still some tickets available (including limited VIP tickets giving you exclusive early access to authors and a host of other benefits! )We’d love to see you there! For more details please click here. The past few months have been crazy busy! We’ve just put our house on the market, so I’m obsessed with keeping everything neat and tidy right now – keeping the desk clear is a nightmare! 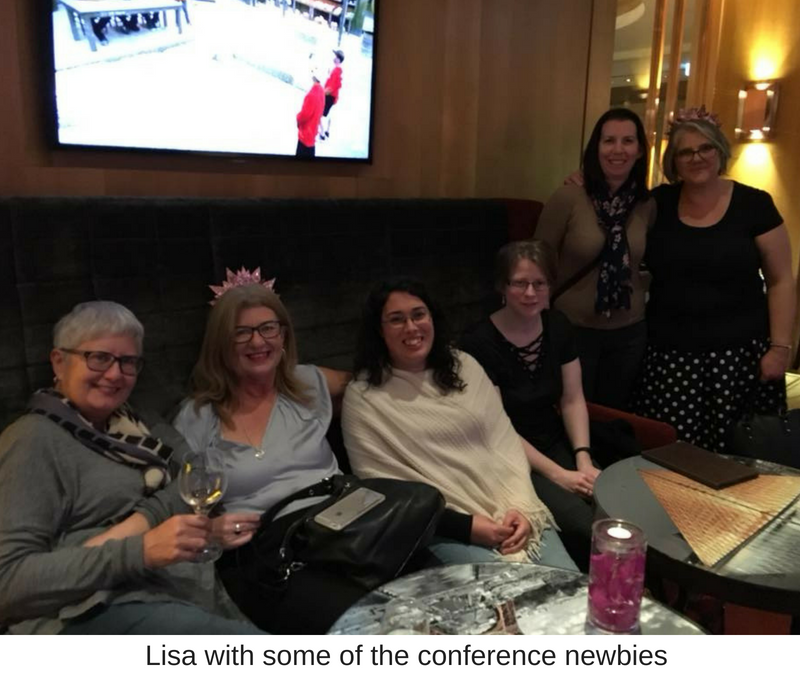 I’ve also been busy planning the newbie program for the Romance Writers of Australia conference (more about that below) and writing the first draft of my next book (which still doesn’t have a title!) I went on a 2000 km road trip for research purposes last month, which was enormous fun. Now for the tricky bit: turning the research into a story that resonates with readers. Wish me luck! I’ve been a member of RWAus since 2005, so I guess you could say I’m a seasoned conference goer. (This means I now know to pack Panadol and Berocca along with my conference wear.) Because of my vast experience as a delegate, this year I got to be the Newbie Queen, which meant it was up to me to make sure all the new delegates felt welcome. What a fantastic job! As well as meeting up with all my old writing buddies, I got to meet a whole bunch of new ones and lead them astray show them the ropes. We started with a casual meet up on Thursday night (in the hotel bar, where else?) and then had a huge group get together on Friday, right before the annual cocktail party. The Friday night cocktail party is one of my favourite parts of conference. It’s a fancy dress event where partygoers are invited to dress up in a costume reflecting that year’s theme. This year’s theme was Tuxedoes and Tiaras. I went in a tuxedo but shed my jacket two minutes into the evening! Other attendees were a tad more inventive than me. This year the cocktail party continued on in the hotel bar until the wee hours and let’s just say there were some very tired delegates on Saturday morning. Not me of course. I was chirpy as always. The next big social event was held on Saturday evening in the Sofitel ballroom. We all glammed up to attend the Gala Awards Dinner. This is always a fun night. There’s champagne, dinner, and dancing at the after party, not to mention a whole heap of awards given out. 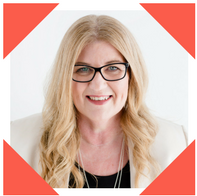 Congratulations to Jodi Perry, who took out the award for the overall Romantic Book of the Year (The Ruby). If you’d like to see the entire list of prize winners, click here. Stand up if you published a book this year. Stand up if you finished a manuscript this year. In the the whole room is standing. It’s both inspirational and affirming and always brings a tear to my eye. By Sunday night the official conference was over, but there was still time for one more celebration. 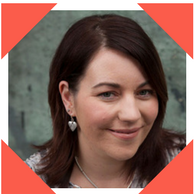 Our beautiful writing friend, Emily Madden, had not only organised the conference but she had a book coming out the very next day! (Overachiever much, Emily?) Here we are below celebrating the release of The Lost Pearl. I can’t believe it’s all over for another year. Roll on Melbourne 2019!! Well, after 3 crashes in less than a year, I decided it was time to hang up the keys to my seven seater party van. It was a tough decision, made easier by the fact that we tipped it on its side and it went off to that big parking lot in the sky, but I’m feeling much younger and hipper in my snappy new SUV. Writing wise, I am currently proofreading The Mother In Law. I have a love / hate relationship with every book at this stage. I love that it is almost finished—and I hate it because I am SO sick of looking at it. The upside of hating it is that I’m really looking forward to getting back to my slightly risqué 2020 book. I was hoping to get a first draft finished by the end of August, but it will probably be more like mid-September. Then the edits will start again. Ah, this lovely hamster wheel I live on! 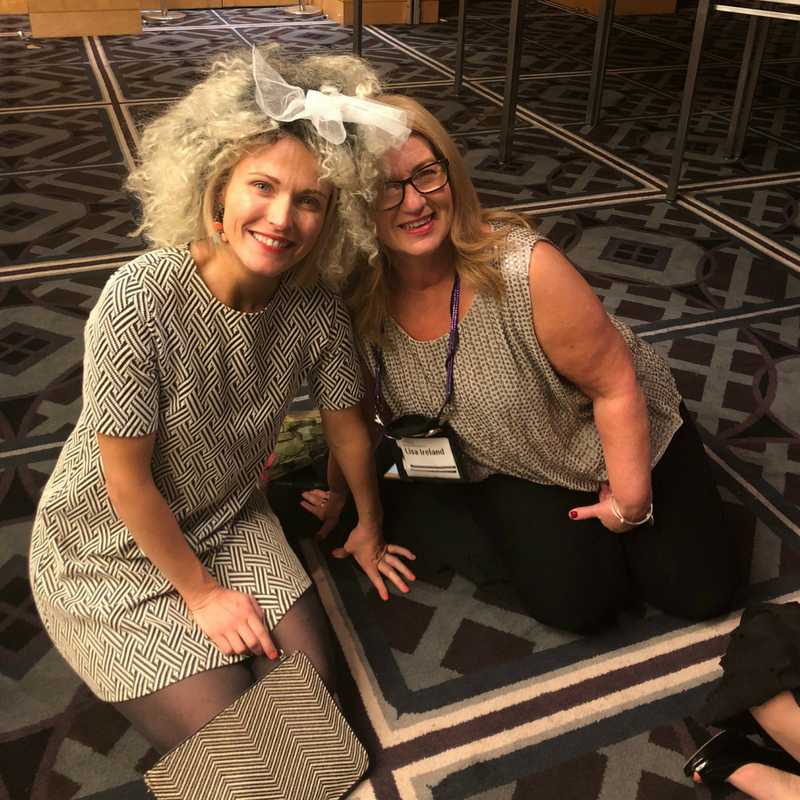 About a year ago, soon after I met Lisa Ireland, she started talking to me about “Conference.” I remember it caught my interest right away, mostly because that was what everyone seemed to call it. Conference. Not the conference or the RWA Conference. Just plain old Conference. It sounded a little culty to me, which I found terribly exciting and I signed up immediately. Then, a few weeks ago, I started to worry. What if it was an actual cult? What if there was chanting and a charismatic but evil leader and virgins that needed to be sacrificed in exchange for our release??? My imagination ran wild. Given my cultish fears and the fact that it was my first conference, it felt prudent to stay elsewhere lest things get out of control. I arranged to stay with my Sydney located brother instead. It seemed like a logical, measured decision. 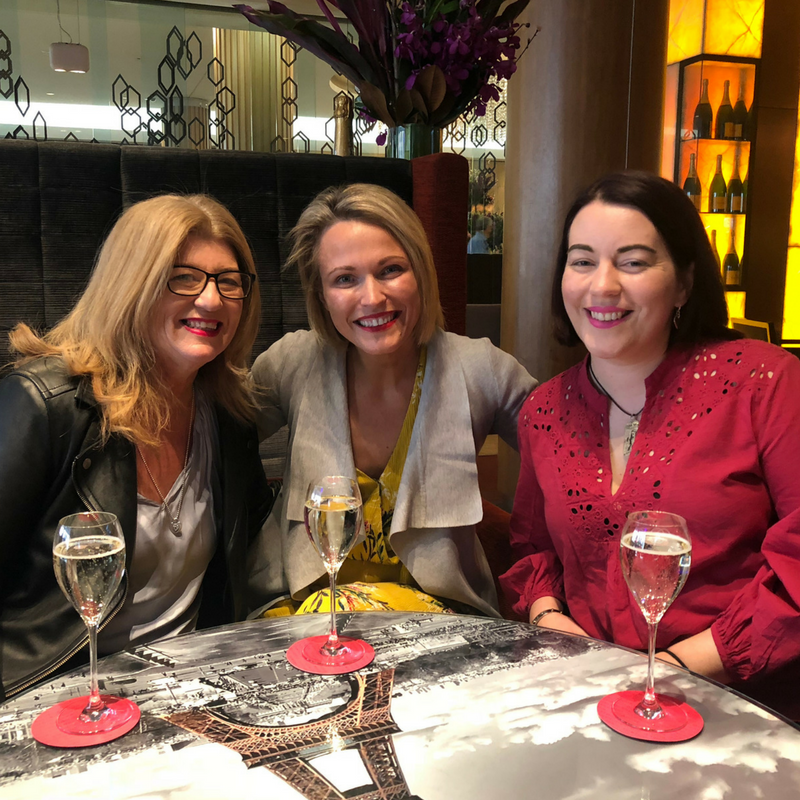 I arrived at Conference Thursday morning, and was greeted by Lisa and Rachael and a bottle of champagne, which was a very promising start (but then cults usually start out promising). 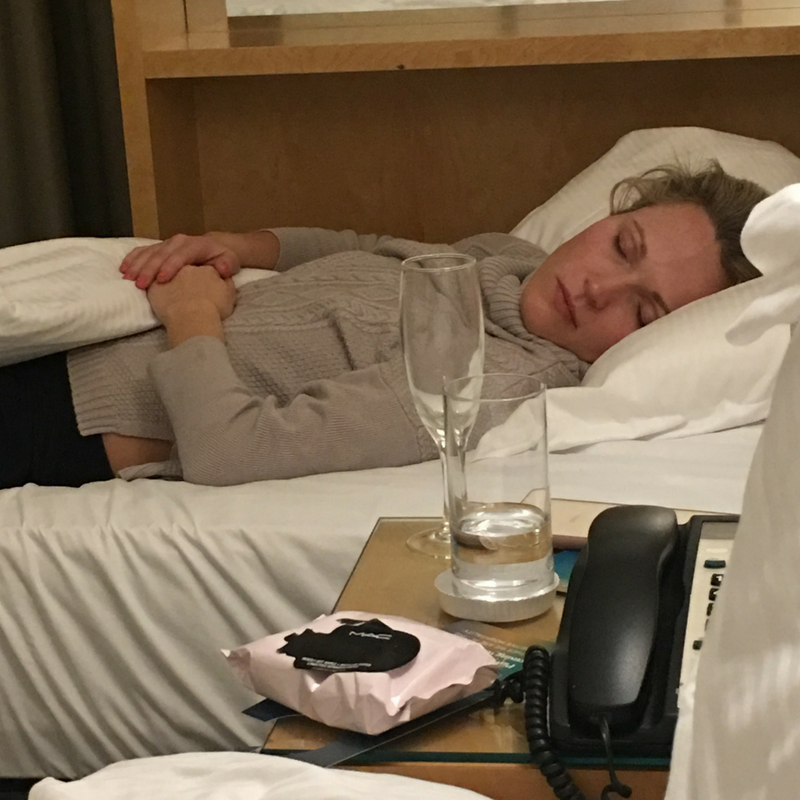 But by 10pm, after a drinky lunch, drinky drinks and a drinky room service dinner in Lisa’s room—I was starting to fade. Lisa’s roomie, Amanda Knight (who I had only just met, but our bond was already strong) was already tucked up in bed in her jammies, looking very cosy. Lisa decided to take a shower and I used this opportunity to order a rollaway bed from reception instead of ordering an Uber. (See? Ignoring reason, financial sense and general logic). Five minutes later, when Lisa emerged from the shower, I was in my PJs, tucked up in bed, fast asleep. I stayed on that rollaway bed for the rest of the weekend (when I wasn’t at Conference). There was no chanting, no charismatic but evil leader and no virgins sacrificed (that I know of) but it was a wonderful few days. And do you know what the best bits were? The chats we had while lying in bed. 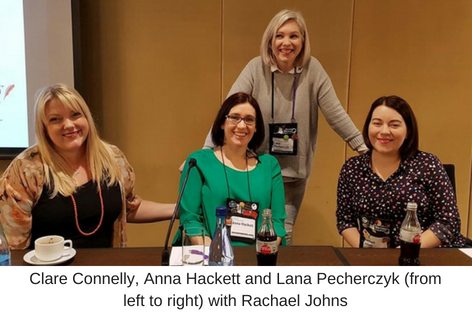 August has been busy with travelling; in addition to the RWA conference in Sydney, I’ve been to the Gold Coast chatting to librarians at APLIC (Asia-Pacific Library and Information Conference and at Byron Writers Festival where I appeared on two panels, one with the real Jane Harper, author of The Dry! Yep, I fan-girled. When I’ve been home, I’ve been working on next year’s book – currently titled ONE LAST WISH (although that’s subject to change). This one’s a little different for me, it’s the first I’ve written EVER in first person but so far I’m having lots of fun! I also recently participated in a panel at the Byron Writers Festival. To watch this hilarious panel on YouTube, Click here! I’ve been a member of RWA since 2006 – it’s by far the only organization I’ve stayed in THAT long and that’s because it absolutely rocks. 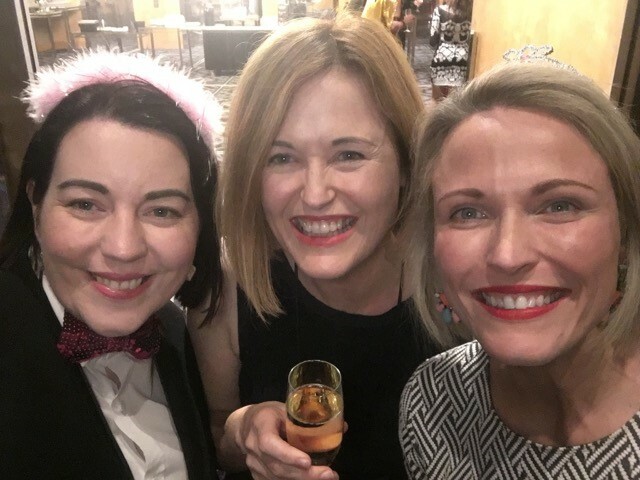 Through Romance Writers of Australia, I’ve met some of my best friends, found my publisher and agent, AND learnt a truck load of important stuff about writing and the whole publishing industry!! These wonderful authors are my tribe and my absolute highlight of the year is getting to hang out with them at conference. One of the best things about conference is the opportunity to learn new things about writing and hear from fellow authors about their writing processes and techniques. No matter what the topic, whenever I attend a workshop or a panel, I know I’m going to get at least one (if not more) light-bulb moment. I’ve written over twenty books now but there’s always more to learn and ways to improve. This weekend, my highlights were Christine Wells (www.christine-wells.com), prewriting workshop, the RWA Legends panel, the closing keynote speech by Kathryn Fox and the two panels I participated in. Christine took us into her process of thinking about each scene deeply before she writes it and how it can help enhance productivity. I loved her idea of giving your characters a passion project – something they can be working on while they are dealing with their other issues and each other. E.g. In my upcoming release, LOST WITHOUT YOU, one of the main characters Paige is hunting for her mother’s wedding dress – this is her project on which I can hang a whole lot of other stuff. A passion project helps drive the plot. She also suggested freewriting your intention for the scene before you start, thinking about how you want to make your reader feel and how the scene will build mood and tone. I loved her idea of asking IS THIS A TRAILER SCENE? I.e. If this was a movie, would it be one of the scenes they play in the trailer? Sunday morning I participated in back-to-back panels – one was a panel about different avenues of publishing. It included me and two other bestselling authors Anna Hackett and Clare Connelly. 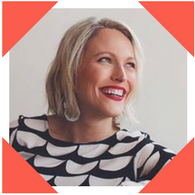 Although our processes and publication journeys are different, we have two major things in common – we all drink Diet Coke (yes, it’s the secret of success) and we all prioritize the writing before all else. Listening to these amazing women inspired me and I hope we inspired everyone in the audience. I also did a panel with Secret Life of Authors, Lisa Ireland and also Christine Wells and agent, Haylee Nash. Our panel was What’s so romantic about women’s fiction? 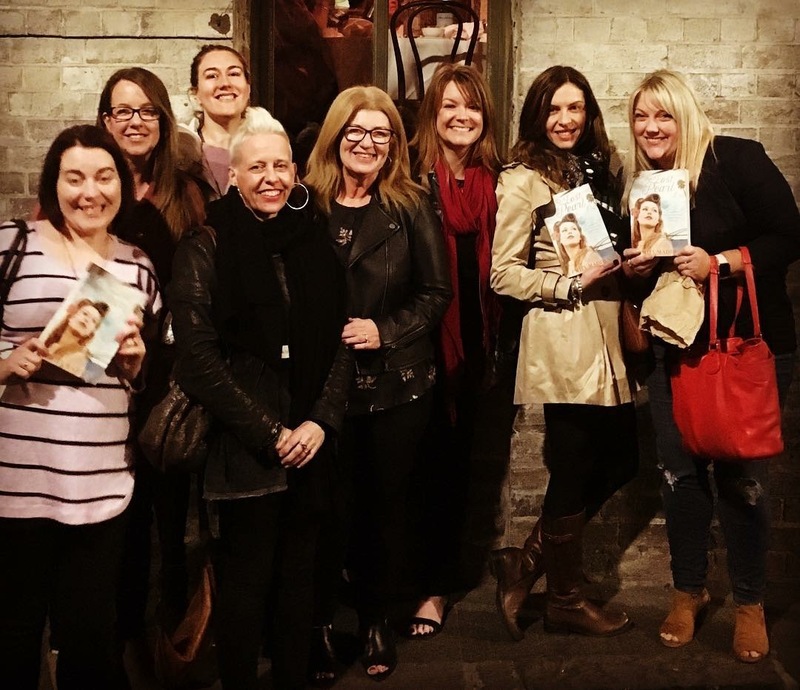 And we explored the differences and similarities between the two genres (romance and women’s fiction, the latter of which is what Sally, Lisa and I write). The fear of a blank page never goes away – don’t expect it to, write in spite of it! Be kind. You are your own well spring. Nurture yourself. 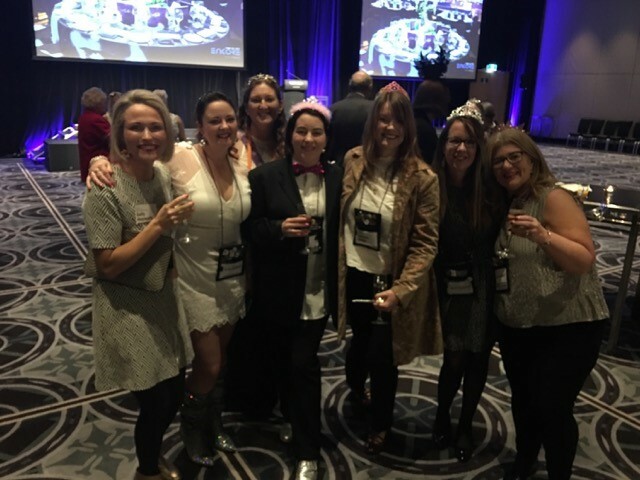 If you are an aspiring writer with even an element of romance to your fiction, I can’t recommend enough that you become a member of RWAus! Conference leaves me feeling rejuvenated about my writing (even though physically exhausted) and inspired to write more and write better in the coming year. I honestly believe that this weekend is not only fun and fabulous, but necessary to keep me sane in this crazy writing life. Bring on Melbourne 2019! !